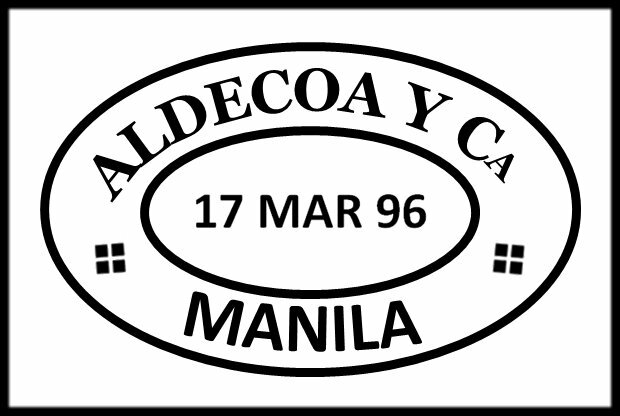 This section has been created as an extension to the 1998 handbook “Mail and Markings of Private Business Firms of the Spanish Philippines” by Don Peterson. 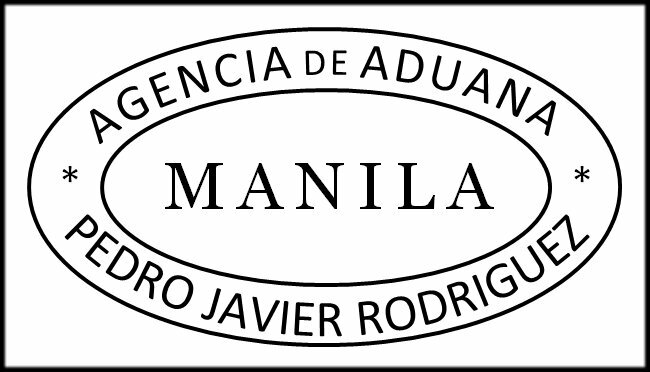 The intent is to continue to expand the section to develop a comprehensive list of Businesses in the Philippines that had a presence during the Spanish Period, with specific focus on usage of Privately Applied Handstamps on mail (covers) or documents (mainly Revenue related); Privately Printed Covers; and inbound covers. ‘Business Handstamps’ refers to a return address, for advertising purposes, or a ‘control’ to prevent the theft of stamps when applied directly over the stamp. ‘Forwarding Handstamps’ were used by a forwarding agent; a person or firm that undertook to see that the goods of correspondence of another are transported without himself acting as a carrier. It is interesting to note that majority of the Handstamps on mail was applied in the “white” portion of the cover (front or back), and only seldom appeared on the stamps. On Revenue documents, however, most Handstamps were applied directly on the stamps. 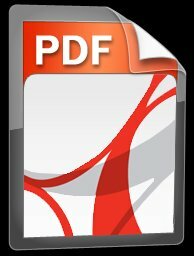 The pdf links below provides details of each Business Firm (based on information collated at the time) and shows examples of known Handstamps or Privately Printed Covers (where applicable) used by each Firm. Best efforts have been carried out on some of the handstamps to create reproductions based on partial cancels on stamps or documents; being updated as more information or additional cancellations are discovered. 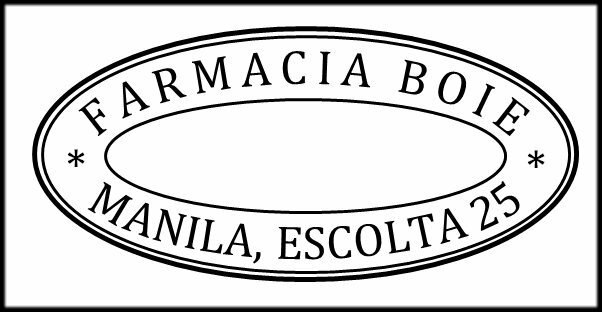 Pharmaceutical business known in Bacolod in the 1890s. Double Lined oval business Handstamp known on Scott #144. 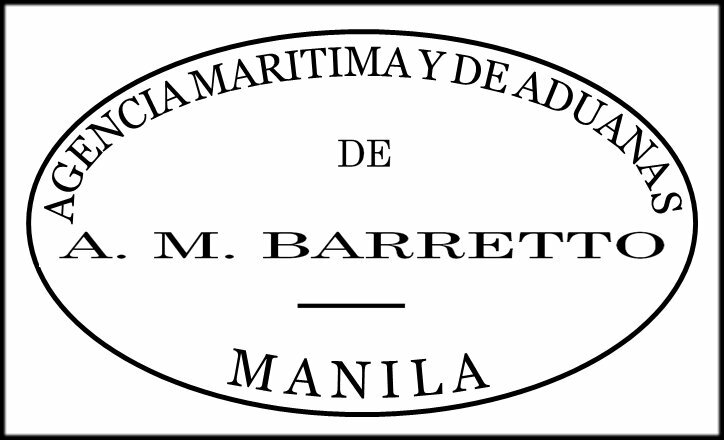 Shipping agent known in Manila from 1875 through 1898 and into the 20 century. Oval Handstamp with square ends known on Scott #172. Known on Postal Cards between 1896 and 1897. Known on 1899 US Period cover. Bank founded in 1853 by James Wilson following the grant of a Royal Charter from Queen Victoria. 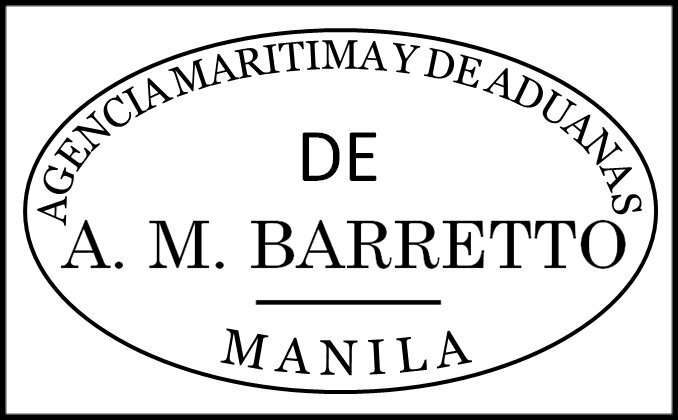 Initially opened in Manila in 1872, and formally in April 1873, with James Somerville as the agent. 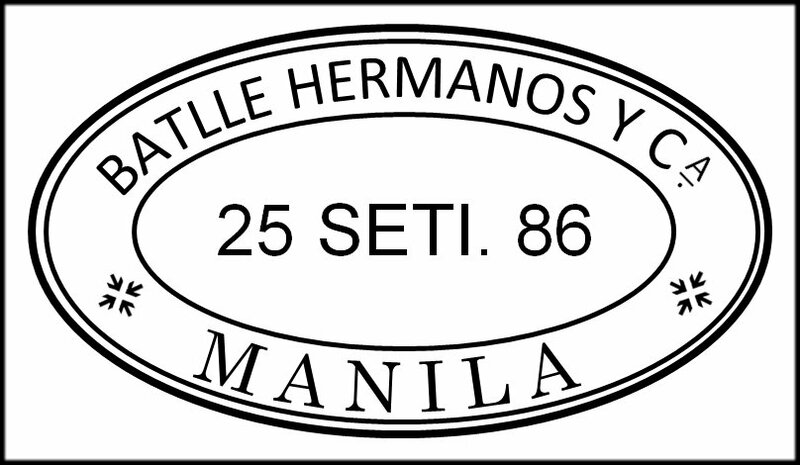 A private firm founded in Manila in 1881. It is known in Manila and Tacloban from the 1880s through 1890s. 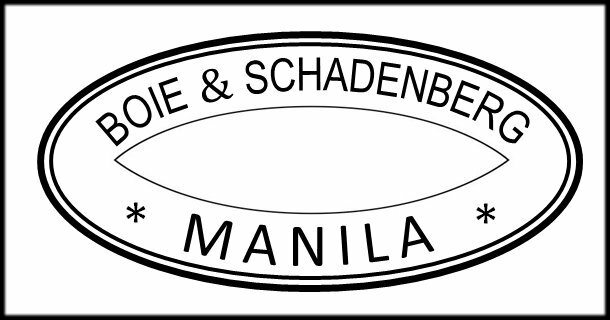 German background, known in Manila from 1879 through 1896. 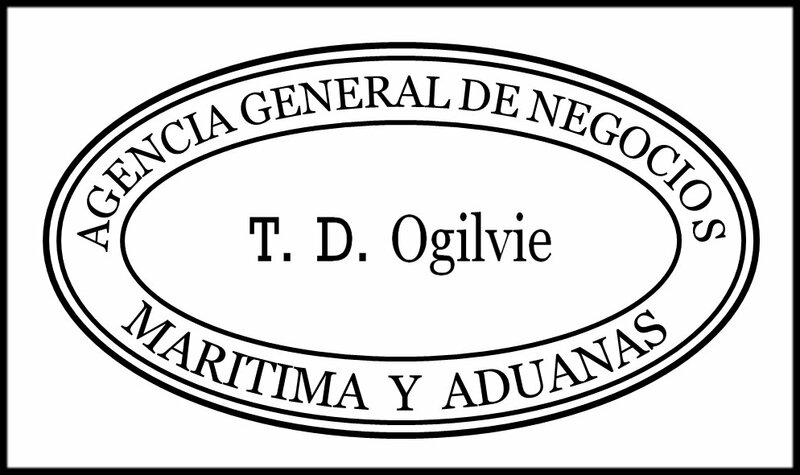 Shipping Firm. No information available on this firm. 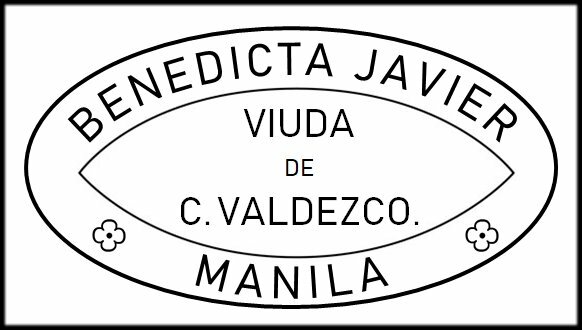 Stamp dealer known in Manila from 1895 through 1899 and into the 20th century. 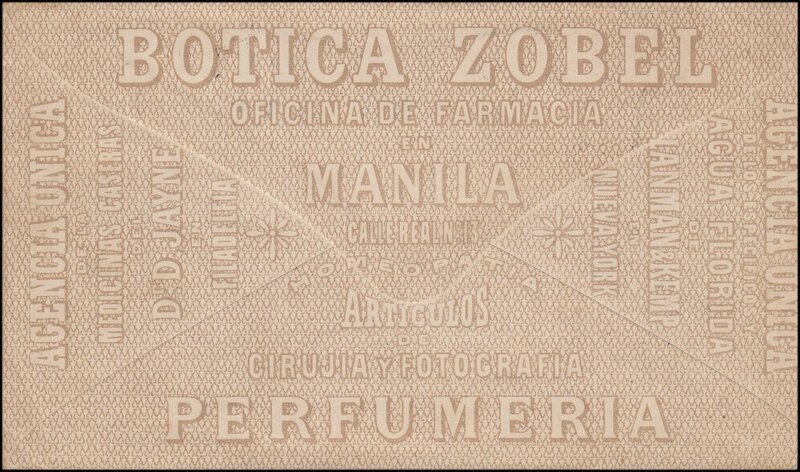 Shipping business known at Calle de San Gabriel, Number 8, Manila, from the 1870s through the 1890s. Shipping business. In 1875, was agent for Oosterling Sea and Fire Insurance Company. Known in the Manila from 1867 through 1881. 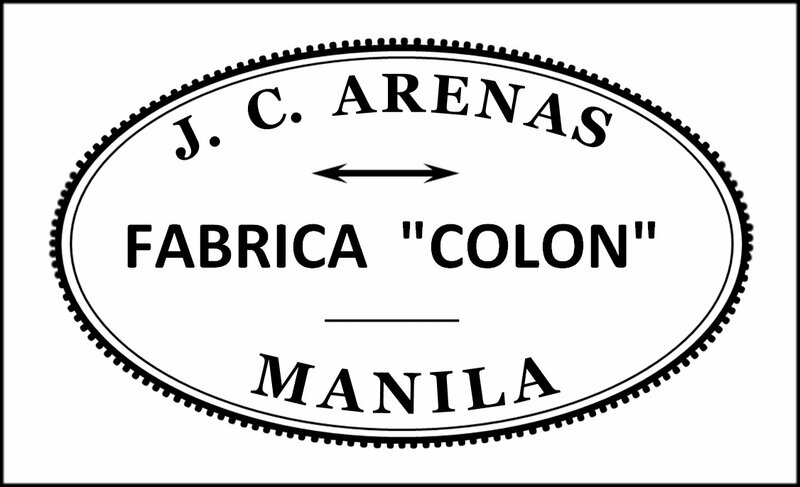 A tobacco and cigar business in Manila from the 1870s through 1898. Also believed to be an insurance agent for Basler Versicherungs, Sweden. Stamp dealer of German decent. Known in Manila in the 1880s and 1890s. 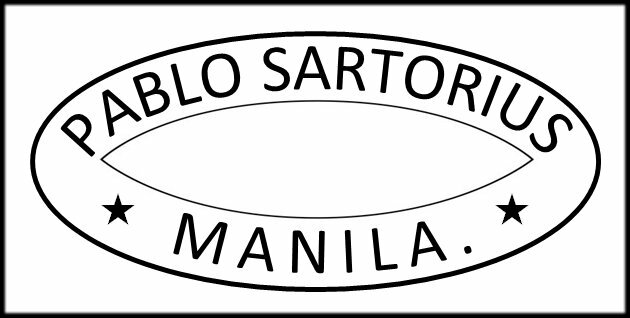 Tobacco business, known in Manila in 1894 and present into the 20th century. Bank opened in Binondo, Manila in November 1875 by Charles Ilderton. The Iloilo branch was opened in April 1883 by John McNab. Known in Manila from 1881 through early 1890s. 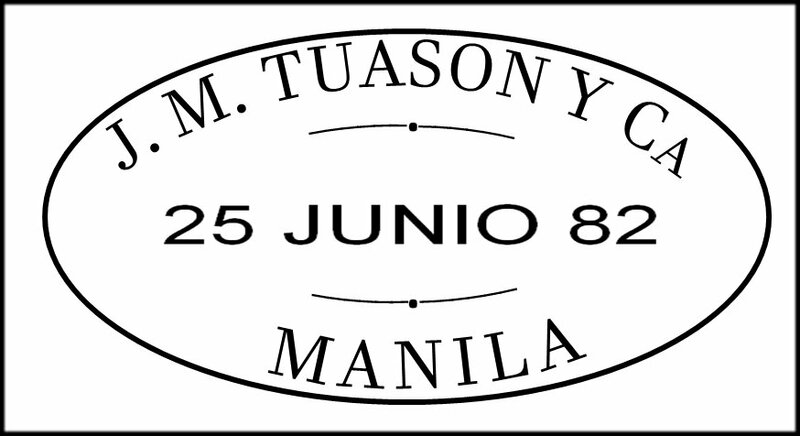 Believed to be a private firm under contract to the Government to operate the telegraph service in Manila during the 1880s. Known in Manila in 1889. 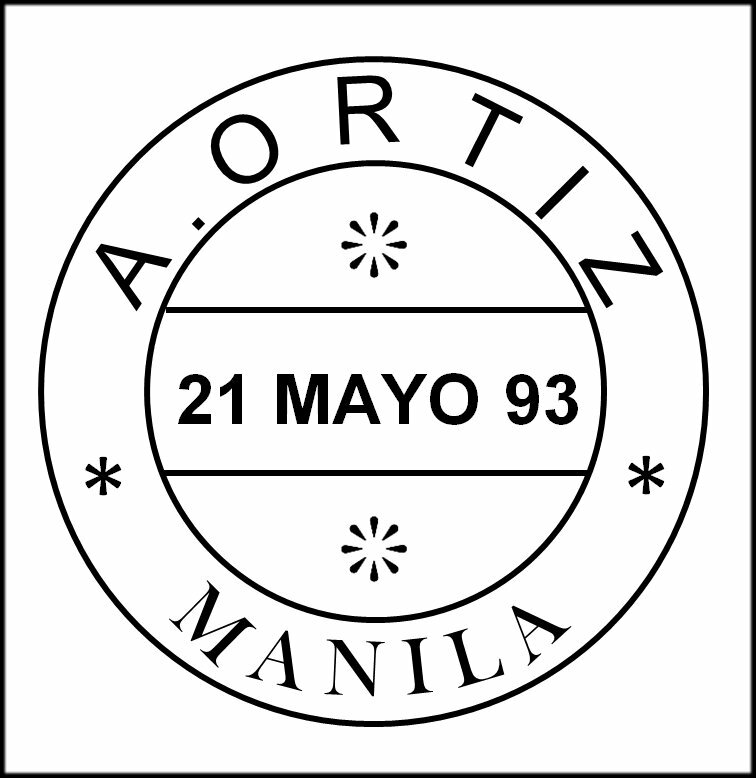 An 1889 circular from this firm indicated that Juan Codina and Andres Lans were company officials. 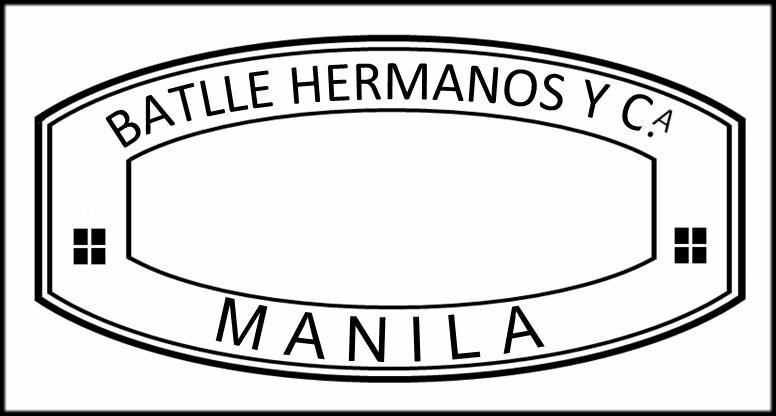 Known in Manila from 1865 through to 1875. Owned by Peter Jenny. Possibly mail forwarding agency. Known in Manila in the 1880s. 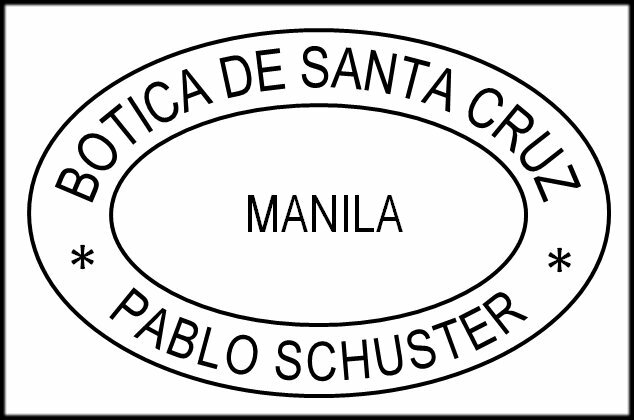 A W. Johnston and R. H. N. Gore-Booth were known in Manila in 1880. Known in Manila from 1875 through to 1887, and probably later. 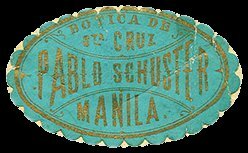 Known in Manila from 1874 through 1886. Known in Manila from 1864 through 1873. In the sugar business. Known in Manila, Cebu and Iloilo in the 1880s and 1890s. Otto Kochs was with this firm in Cebu. Known in Manila in 1896 and into the 20th century. Known in Manila in 1889 and 1890. The same firm is believed to be Frohlich & Kuttner, which was present into the 20th century. French origin and kown in Manila in the late 1870s and early 1880s. Known in Manila in the 1870s and 1880s. 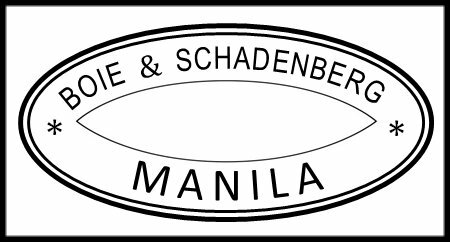 In 1875, this firm was agent for Transatlantic Fire Insurance Company of Hamburg in Manila. 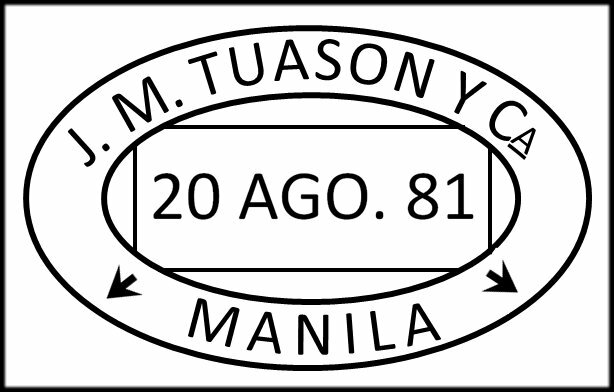 Also believed to be known as L. Eugster & Company, which was in Iloilo in the 1870s, but used the same ‘Manila’ business handstamp. 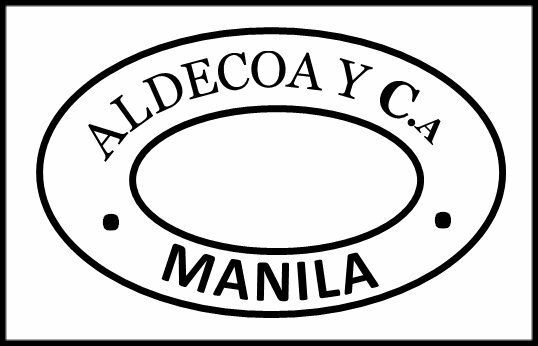 Company was formed in 1870 and known in Manila, Cebu and Iloilo. 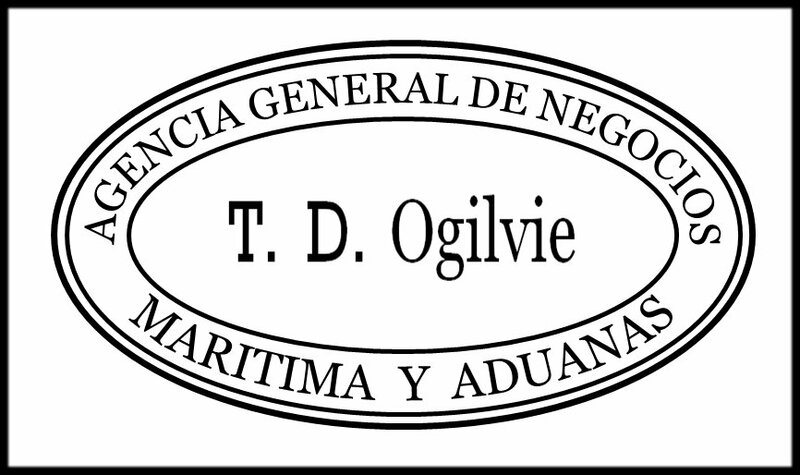 Owned steamships and were involved in inter-island trade. 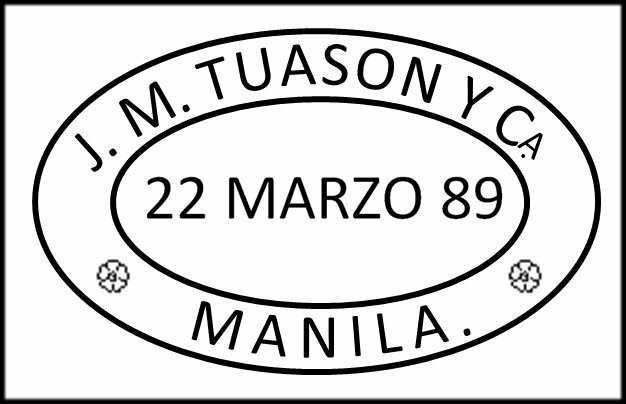 Known in Manila from 1871 through 1898, and into the 20th century. 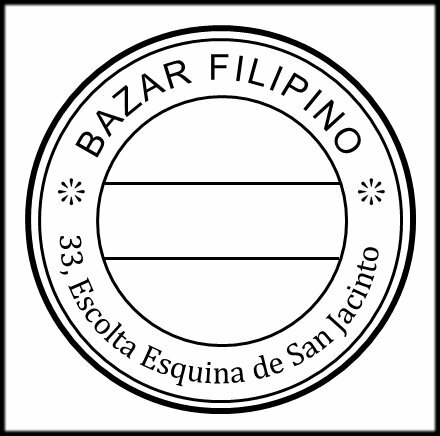 Also known in San Isidro, Nueva Ecija. 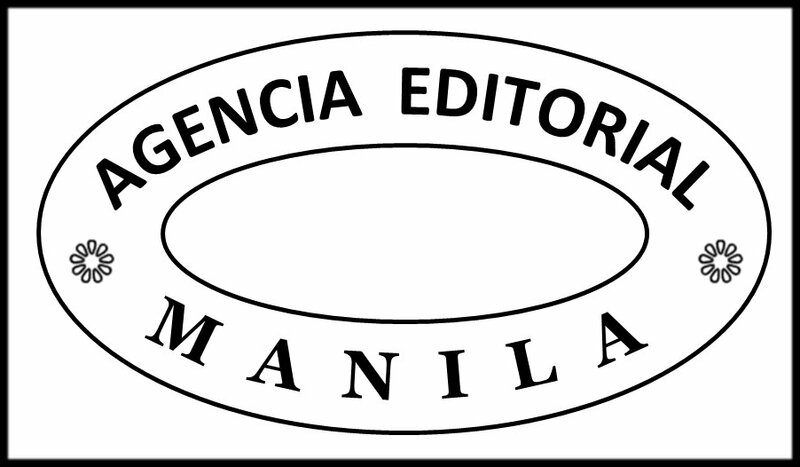 Known in Manila from 1842 through 1898, and into the 20th century. 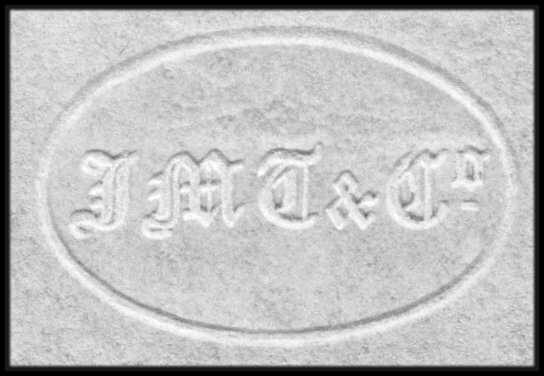 In 1875 this firm was an agent for Merchants Marine Insurance Company Ltd. Two single lined oval cancel with Martin, Dyce and Co on top, blank in centre and Manila on bottom. Known in Manila from 1843 through 1847. Possibly in the pharmaceutical business. Known in Jolo in 1890s.